IMTC is all about meeting partners and developing business ideas! 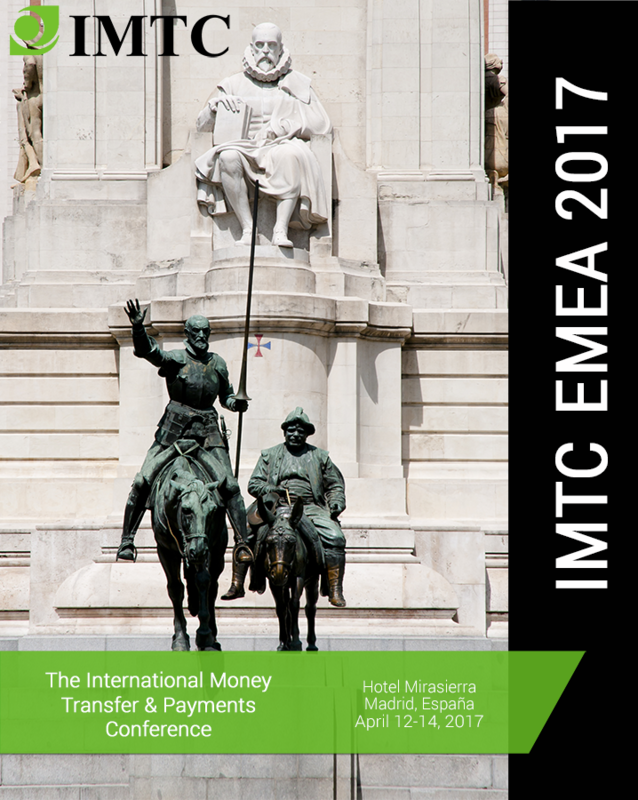 Eveything that happened in IMTC EMEA 2017! Since the first IMTC EMEA 2015 in Istanbul, our 2nd in Barcelona in 2016, we have been bringing colleagues and firms from Western & Eastern Europe & Middle East to meet, network, partner, develop new products & services, meet RemTECH, FinTech & RegTech companies, discuss Banking Issues, find out about new complimentary services, increase the size and variety of distribution networks & channels, while partnering with industry associations to move the x-border financial services sector into the future. 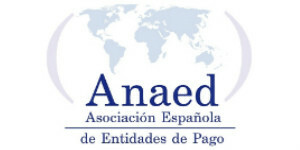 As part of our partnership with ANAED, the Spanish Association of Payment Institutions, we have been inviting Associations from across the region to meet in Madrid. 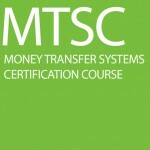 We expect a large number of international money transfer companies, mainly serving the Europe Inbound & Outbound corridors and the financial institutions, Bank and NBFIs, that provide x-border transfers & payments in each of the countries, as well as other companies that provide services from mobile money, bill payment, airtime, ecommerce, and consulting on regulatory, legal & auditing services.. These prices are in Euros. You can pay online using a credit card or pay directly to our European Bank Account. If you are in the US, you can pay us with a US check or an International Wire Transfer (in USD to our US Bank Account). You can pay in US with a credit card too. You can register to the Conference only, attend our Pre-Conference Certification Courses & Seminars or the Conference + Pre-Conference at a discounted price. Located in the business district of Madrid, north of the capital, Eurostars Suites Mirasierra 5 is one of the hotels with the best facilities to organize events and the host of IMTC EMEA. Most of the 182 modern guestrooms have stunning views of the mountains of Madrid. We will enjoy the large spaces flood with natural light, the fantastic outdoor terrace, the pool, the spa & gym and a fantastic cuisine. Get you room reservation now! 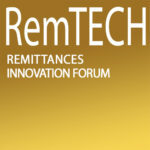 Attend this one-day intensive forum to discuss Innovations in Remittances, FinTech, RegTech, RemTech, the Blockchain, Bitcoin and other new ideas and developments, exploring the challenges and opportunities that lay ahead. Get invited!